In 2015 Auckland in New Zealand is added as a stop on the World Tour. After the success of the World Tour in 2014 the PDC now want to conquer New Zealand. The tournament is played in the Trusts arena in Auckland. As in Sydney and Perth, the PDC bring eight of their best players to compete against eight regional players. In the first edition Adrian Lewis claims the title, beating Raymond van Barneveld in a decisive leg. A year later, Lewis reaches the final again, but this time Gary Anderson proves too strong. The third year, two unseeded Australians face each other when Kyle Anderson claims the title against Corey Cadby. 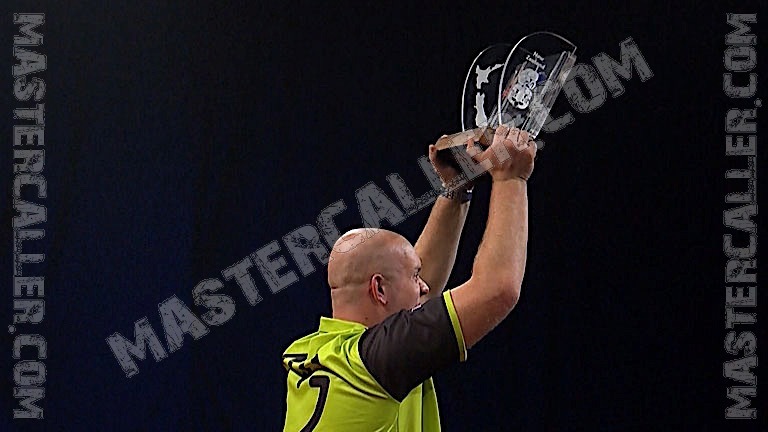 A year later Michael van Gerwen beats Barney in an all Dutch final.